Welcome to Shyam Sharma English Classes. Best English Coaching for SSC, Banking, UPSC etc. 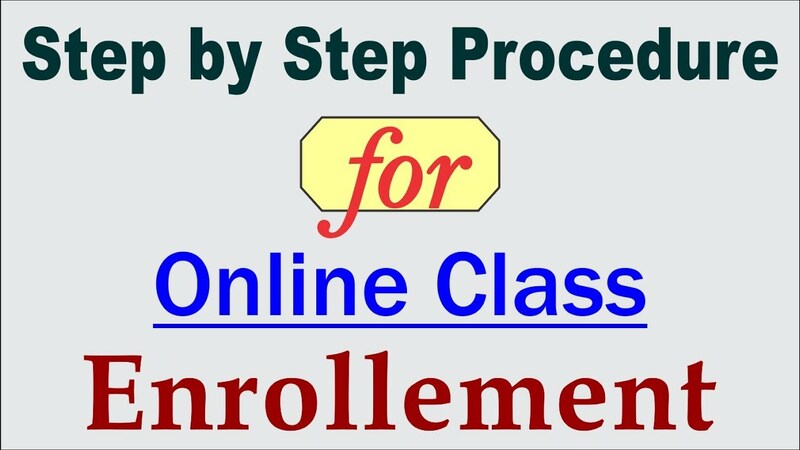 Step by Step Procedure for Online Class Enrollement. Wanna crack SSC CGL/CPO/CHSL? If YES, then Shyam Sharma's English Classes brings you to a complete preparation solution for SSC exams with video lessons, concepts, practice tests, online test series and live classes. Boost your Banking 2019 preparation to get selected at the first attempt. Shyam Sharma English Classes brings for you an entire preparation solution for 2019 examinations with video lectures, online test and live classes. Boost your UPSC 2019 preparation to get selected at the first attempt. 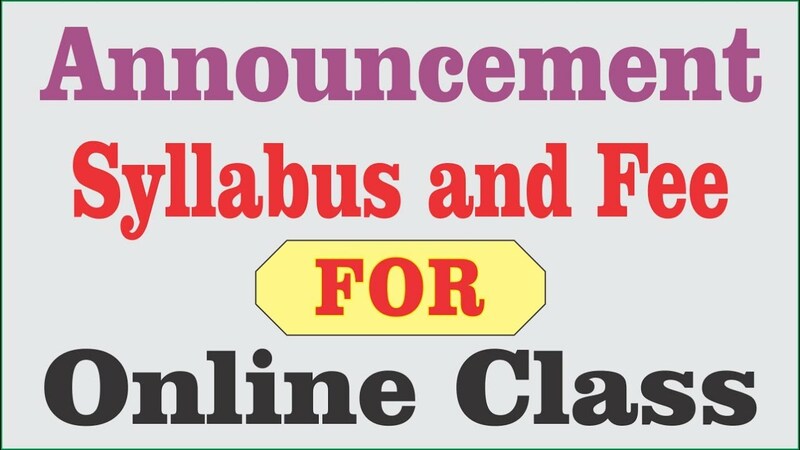 Shyam Sharma English Classes brings for you an entire preparation solution for 2019 examinations with video lectures, online test and live classes. I feel previleged to be the student of Shyam Sharma Sir. I am what so ever today becouse of him only. Thanks for being your student,sir you have paved the way of success of mine through your right guidence and skillfull teaching methodology. I am amazed to have seen your excelent fashion of teaching any students in such way that he/she can get success easily. Your daily practice session is one the best means which blezed the trail of success. We at Shyam Sharma English Classes are working hard to make your Competitive Exams preparation innovative and convenient. Give your Feedback.